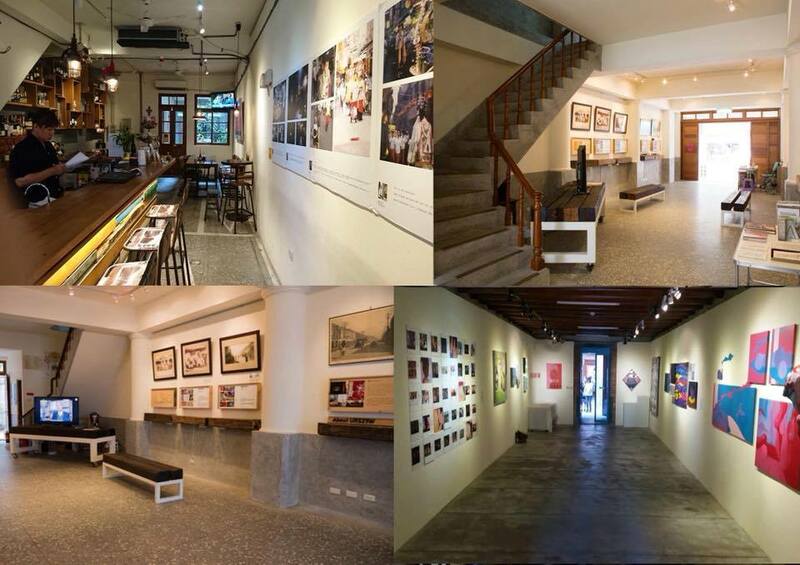 Dadaocheng International Arts Festival Photography Exhibition – Look Through The Lens? Will you? Reposted from Facebook by TC Lin, of BurnMyEye Collective. In just a few days, the Dadaocheng International Arts Festival’s Photography Exhibition will be officially open! Regardless of whether or not you’ve contributed photographic work, we hope all of our friends who love photography can attend the opening. The exhibition comprises three galleries, so in addition to appreciating the works on display, you can also spend a lovely afternoon walking around the area, and perhaps sharing some local cuisine with friends.